Thank you so much for the invite to the Christmas Candlelight Memorial Service on behalf of my precious mum Anna. Our mum would have been so happy if she could have seen her own funeral. She would have loved the the white casket and the beautiful pink roses. She would have especially loved the care and love that you all gave her. She would have grabbed your hands and thanked all of you. Please enjoy the roses chocolates. These were my mum’s favourite chocolates that she enjoyed herself and also gave to others, Enjoy! Thank you very much for your kindness and care and very nice funeral service of my late mother. Please accept my thanks for organising my mothers funeral in December 2017. The entire ceremony was beautiful and the flowers were exquisite. we just wanted to thank you and your staff for everything you did to make Kathleen’s Funeral go smoothly. We very much appreciate everything you did to make the day such a special day. On behalf of my family I wish to thank you all for your professionalism, your kindness and understanding during our grieving for our father. 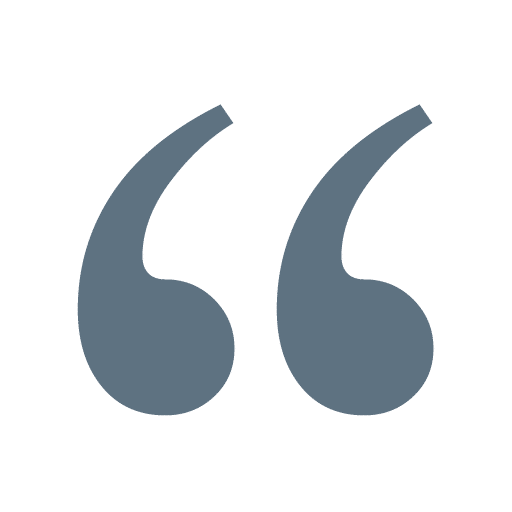 In Honesty, you were the first point of call and after visiting 4 other funeral homes in the area, as a comparison, we had such an easy decision to come back to you. 8. Even right up to today (over 2 weeks after the funeral) – Fiona offering to drop the Death Certificate to our home. I highly recommend your Funeral Home to those who made this very sad time into a celebration of our Dad’s Life. 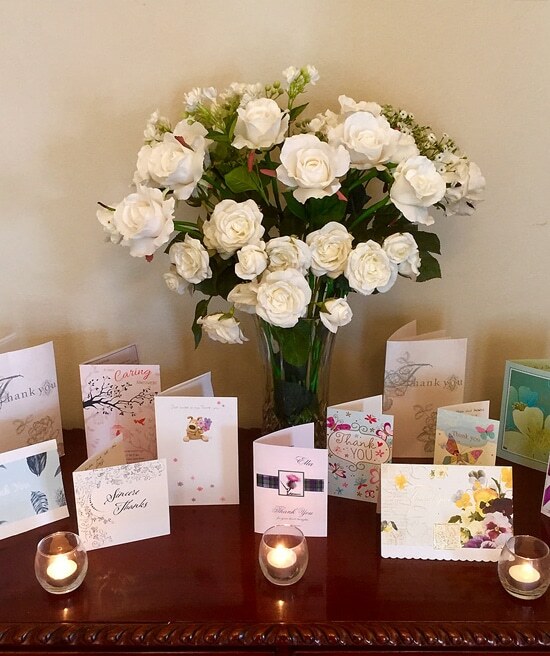 “My family held a service for my mum here and we are more than happy with the service we received. If you relate it to going shopping and when you go shopping you look for value for money this Sydney funeral home gave more than value for money. They treated us with the utmost respect and were genuine caring people – the respect they gave to my mum was beautiful. They are courteous and kind and went to great lengths to consult us with any requests we had thank you very much our family greatly appreciate the way you took care of us in our time of need. We would highly recommend this funeral parlour for compassion, treatment of loved ones, plus the hurting family definitely worth more than 5 star rating….THANKING YOU”. “The death of a loved one is never an easy time for the family that remains, but the care, comfort and attention to detail that you were able to provide our family with the passing of our Mother at such short notice was second to none. “After losing my father in law suddenly, I have never felt so lost and confused. Suddenly we were speaking to a lady named Belinda. Belinda was like an angel in disguise, she helped us through such a tough, emotional time and gave us the guidance we needed. 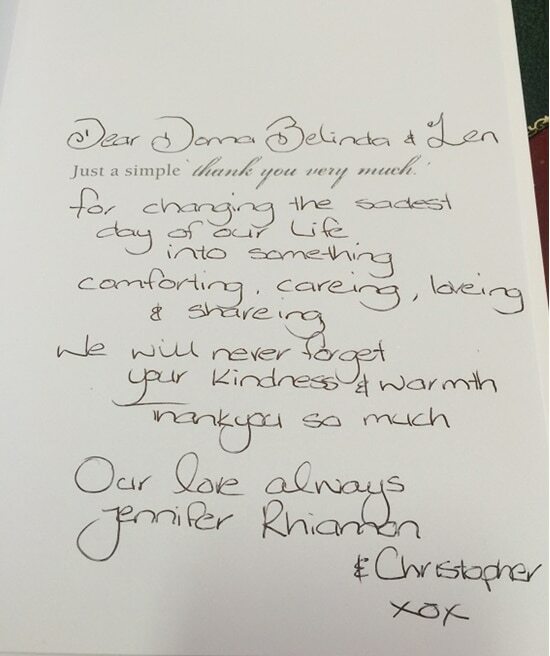 Belinda made this process so smooth and easy, we could never say enough thank you’s in one life time. “Belinda and Fiona, ‘thank you’ seems so insignificant. You made the unbearable almost bearable. Matthew Dyer received the most incredible send off.